5.44K DONATE | IT'S NOT TOO LATE! ﻿YOUR HOMETOWN in NY, NJ, PA, SC, FL, TX, WI, CO, HI and England! 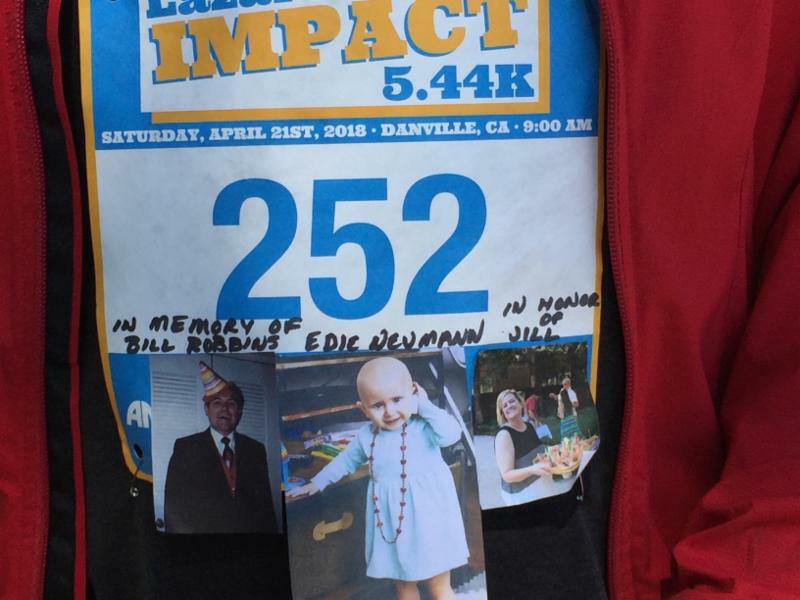 On April 21st and subsequent days, about 175 people nationwide participated in the inaugural Lazarex IMPACT 5.44K. Together we raised over $22,000 for our program services and the patients we serve! Thanks to the Cambridge University Lacrosse Club in England we can say it was a global event! Our participants included Lazarex supporters, patients with their friends & families, furry friends, and wonderful strangers. In our hearts we carried our loved ones who couldn't physically be with us. We feel happy, deeply grateful and very loved. Many thanks to all of you who donated, fundraised, participated and volunteered. You did good! A special thanks to our event sponsors Amgen and Proud Start - we have more funds for our patients because of your support! If you have not already done so, send us pictures of your 5.44k or tag them on social media with #Lazarex544K . We'll add them to our album. WHY 5.44K? Our patients travel an average of 544 miles each time they receive treatment. 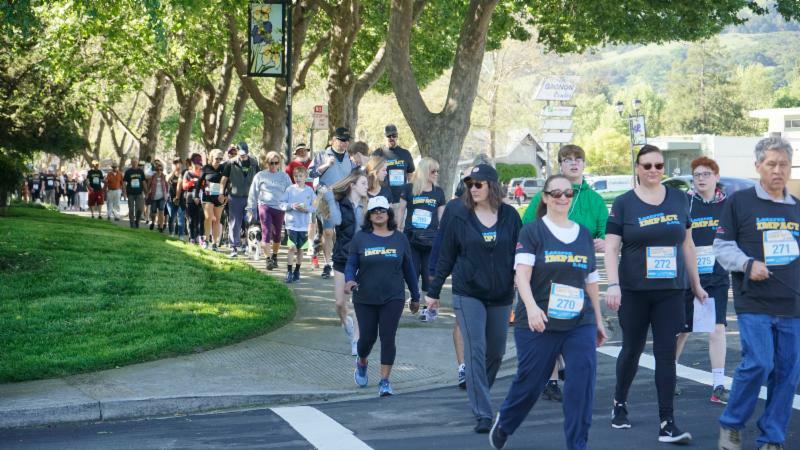 The proceeds from this event will increase patient access to treatments by helping cover the transportation costs associated with getting to and from cancer treatment centers all over the country. We improve the outcome of cancer care, giving hope, dignity and life to advanced stage cancer patients and the medically underserved by providing assistance with costs for FDA clinical trial participation, navigation through clinical trial options, community outreach and engagement. To learn more, please contact us at 925.820.4517, toll-free at 877.866.9523, or visit us at www.lazarex.org. Please help us spread the word by sending this to a friend (or many!) who you think would be interested in Lazarex Cancer Foundation or one of our many events. Thanks!